← A new ebook of staggering … simplicity and colour! 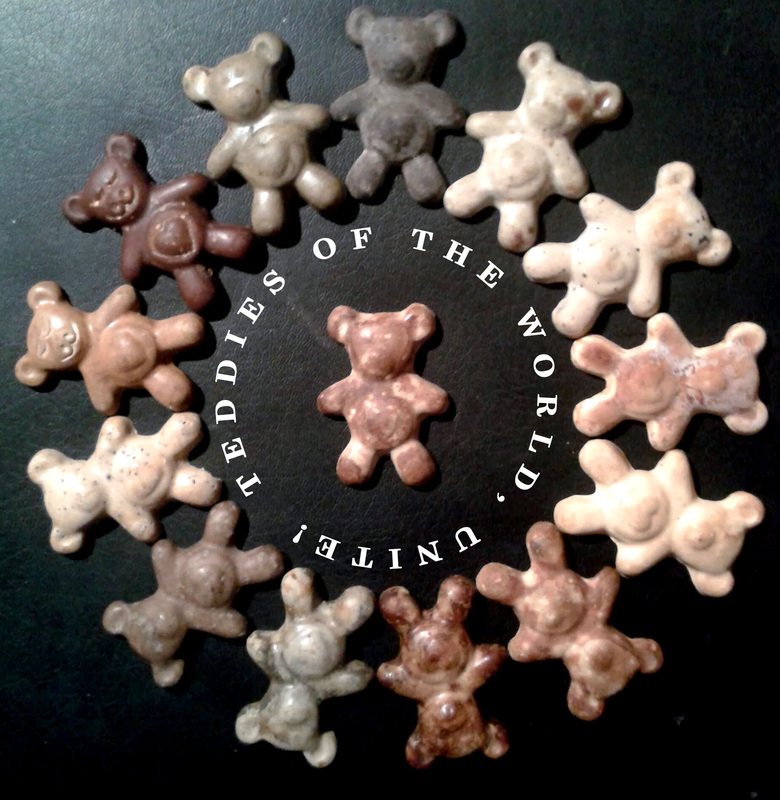 Teddies of the world, unite! Where will this all end? Ask the teddies… One thing is certain: some of them have ended up as fridge magnets, and are now hitching a ride on some whiteware around this district. Today, Maungatapere; tomorrow, Manhattan? ?